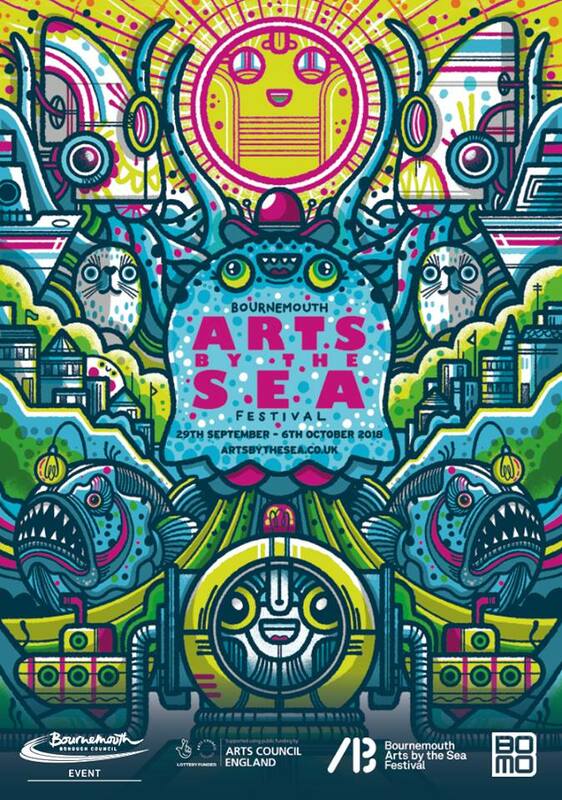 All this week, The Arts by the Sea Festival large outdoor screen will host documentaries and short films showcasing BU research which explore everything from food poverty to human computer interaction, the genetics of mental health, and the experiences of older male carers. Award-winning film RUFUS STONE will be among those being screened three times a day. The film is based on research conducted by Dr Kip Jones (FHSS & FMC) exploring ageing, being gay and life in British rural settings. 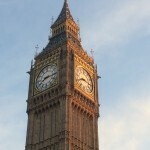 “Our hope is that the film will dispel many of the myths surrounding ageing, being gay and life in British rural settings,” said Kip, who wrote and executive produced the film. Hidden between the films there will also be a series of “Visual Riddles” by Dr Trevor Hearing, written by poet and Professor Emeritus Sean Street, which viewers are invited to solve. The event will also feature the premiere of Essence, a semi-autobiographical film by Dr Roman Gerodimos which was filmed in eight countries around the world. Bournemouth University’s Screen in the Square will run from 12pm until 11pm each day, with multiple screenings of the research films on show. For more details, and a schedule of screening times, visit the event page on the Arts by the Sea website. 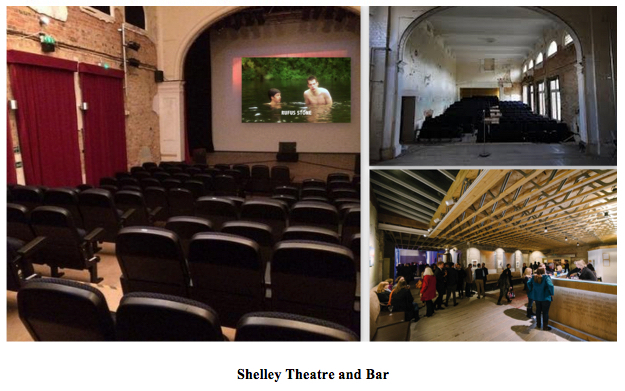 A gala 5th Anniversary Screening and Reception for the award-winning research based biopic, RUFUS STONE will be held at the historic Shelley Theatre in Boscombe (Bournemouth) on 7 November from 3 p.m. until 5 p.m. The screening is free but registration is necessary as seating is limited. BREAKING NEWS! 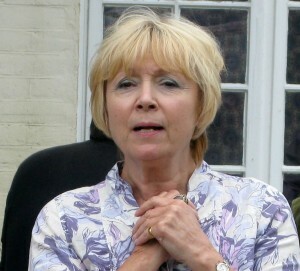 Lin Blakley, who played Abigail in RUFUS STONE and is known for her work as Pam Coker on EastEnders, will be attending the gala. The film is the story of Rufus, an ‘out’ older gay man who was exiled from his village as a youth and reluctantly returns from London to sell his dead parents’ cottage, where he is forced to confront the faces of his estranged past. RUFUS STONE, is part of wider research from ‘The Gay and Pleasant Land? Project’ that took place at Bournemouth University as part of the New Dynamics of Ageing Programme (a unique collaboration between five UK Research Councils on ageing in 21st Century Britain). 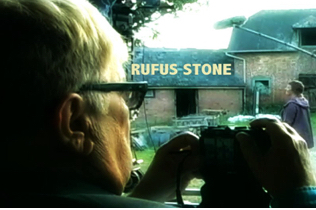 Over the past five years, RUFUS STONE has been viewed in academic, community and service provider settings throughout the U.K. Uploaded to the Internet for just over a year, the film was viewed on line by more that 12 thousand viewers in 150 countries. It has won several film festival awards and was shortlisted for the AHRC Anniversary Prize in 2015. The gala event is expected to attract an audience of the film’s cast and crew members, past participants in the research project, community workers and service providers, and a range of citizens, young and old, gay and straight, with an interest in LGBT history and the contributions that the film has made to myriad diversity efforts. “Whether you have seen the film before, or this will be the first time on a large theatre screen, you will enjoy the occasion,” says Dr Kip Jones, Exec Producer. The screening is presented by Bournemouth University as part of the Economic and Social Research Council’s Festival of Social Science – a week-long festival that celebrates some of the country’s leading social science research, giving an exciting opportunity to showcase the valuable work of the UK’s social scientists and demonstrate how their work has an impact on all our lives. To find out more information about the film or the research behind it, please visit the website. If you have any questions for Dr Jones, then please get in contact. To find out more about the ESRC Festival of Social Science and all the events taking place please visit www.bournemouth.ac.uk/esrc-fss you can also email Joanna Pawlik or Naomi Kay to find out more. A student from the Netherlands, Coco Sips, has spent time recently in Bournemouth and Dorset learning about LGBT teens and particularly those isolated in rural settings. Her study had resonance with the film, Rufus Stone, and so Coco sought the advice Executive Producer and Lead of the Gay and Pleasant Land? Project, Dr Kip Jones, when planning her study. 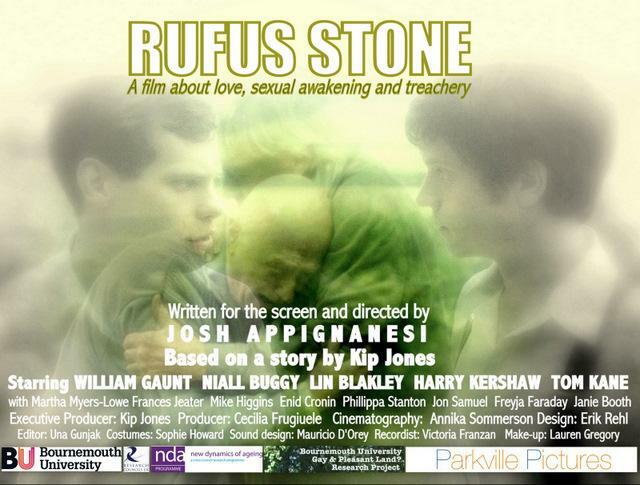 Jones commented: ‘Although the main characters in Rufus Stone are in their seventies at the end of our film, the consequences of their youth are very much the driving forces of their lifetimes and the film. We hope to continue to explore LGBT youth through community connections and issues of social inclusion in a follow-up study now under consideration’. 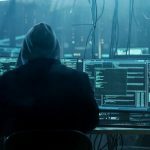 Sips also sought advice from Intercom Trust, a organisation for LGBT people in the south west penisula, that was central to the earlier Gay and Pleasant Land? Project on isolated older lesbians and gay men in rural south west England. Coco then worked closely with a local LGBT Space Youth Project‘s organisers and teens to produce her report and a short video, Into SPACE. 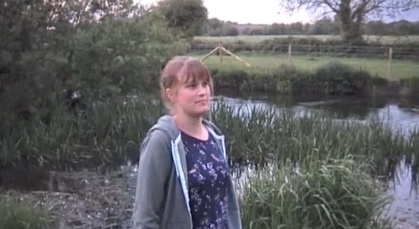 A participant in the video, "Into SPACE"
In the film, young LGBT (Lesbian, Gay, Bisexual and Transgender) youth tell their story about feelings of acceptance and/or social exclusion living in the rural area of Dorset, Southwest of England. The film was produced by Coco Sips as a part of her thesis project, “Social Exclusion amongst young LGBT people living in Rural Dorset” and performed on behalf of Space Youth Project, a non-governmental organization in Dorset. The film Into SPACE can be viewed here. BU’s involvement in the ESRC Festival of Social Science includes a one-day event entitled, “Pathways to Impact: ageing, diversity, connectivity and community” on Wednesday, November 7, 2012 from 10:00 AM to 3:00 PM (GMT) being held at the Executive Business Centre, 7th Floor. The day will feature stimulating activities and informal discussions about diversity, the potential damage of discrimination experienced by many older gay and lesbian citizens, and what can be done about it. Equality South West’s Chief Executive Katie Pratt will start off the day with highlights from their survey, “Pride Progress & Transformation”. Members of BU’s LGB Research Advisory Committee will be on hand to informally share their experiences of working on BU projects. A screening of the award winning, Bournemouth produced short film, Rufus Stone will follow Rufus Stone the movie blog. Following a networking lunch, the big event of the day is the launch the Method Deck, Methods to Diversity – a learning tool to inspire agencies, practitioners and communities to think about diversity within their ageing population. Methods to Diversity is a playful compendium of information, practical tips and engaging exercises to help agencies and community groups think creatively about their approach to working with older lesbian and gay people. 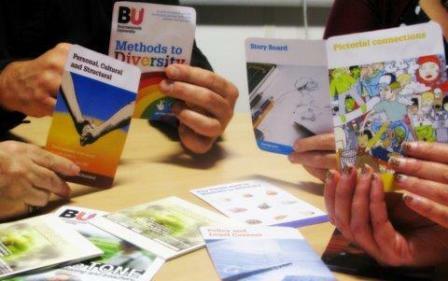 The event is free, including lunch and a set of the Methods to Diversity cards. Any questions? 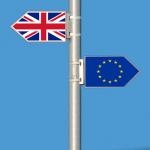 Please contact Dr Lee–Ann Fenge lfenge@bournemouth.ac.uk. Patricia is an independent Author, Researcher and Commentator who lives in Kennebunk, Maine USA. 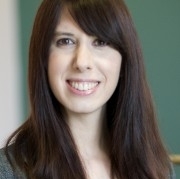 Among her 11 books she is the author of Method Meets Art: Arts-Based Research Practice (Guilford Press), Essentials of Transdisciplinary Research: Using Problem-Centered Methodologies (Left Coast Press) and the research-informed novel Low-Fat Love (Sense Publishers). For more info please visit her website. This film was as good as most Oscar-nominated shorts, and vastly superior to many. In my opinion, it was just about as good as a short film gets. “If research is intended to teach, illuminate, shed light on topics of import and challenge our assumptions, Rufus Stone is an exemplary piece of research”. 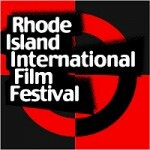 Rufus Stone scoops 2 awards at the prestigious Rhode Island International Film Festival! Rufus Stone has just scooped two awards at the prestigious Rhode Island International Film Festival in the USA, the only short to win in two categories at the festival: the Grand prize in the Alternative Spirit category and the Youth Jury Award for best GLBT film at the festival. The Rhode Island International Film Festival consisted of six days and nights of screenings, meetings and greetings featured more than 200 films selected from more than 4,000 entrants. The Youth Jury is a programme that introduces youth to the world of independent film. The youth attend multiple screenings during the Festival, Q&amp;A’s, and festival events. Their goal is to deliberate, and choose a Best Feature, Best Documentary, and Best Short to receive the Youth Jury award. “Rarely does one get the chance of seeing a love affair between two men portrayed on screen credibly and realistically, not to say very movingly”. “A kind of ‘ To Kill a Mocking Bird’ type film that makes you really think about your morals”. Bournemouth University’s Kip Jones (The Media School &; HSC) said, “Winning at prestigious film festivals such as RIIFF is important in getting the film seen by a wide audience. 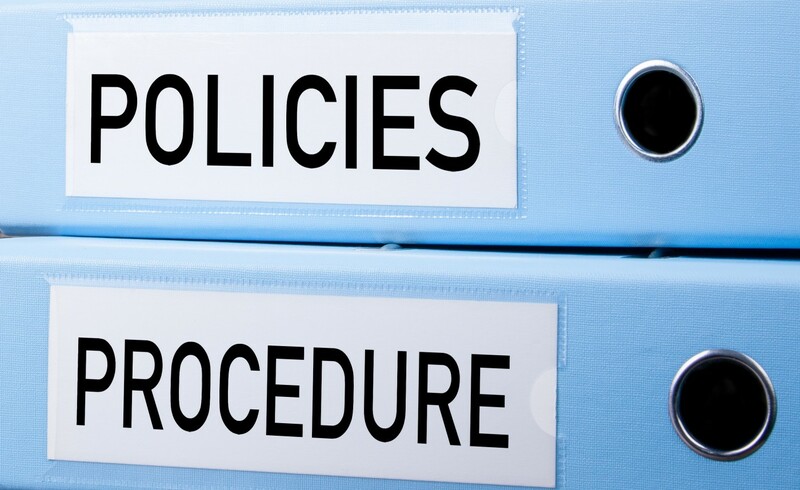 This is the kind of impact that we imagined from the outset of the research project itself”. “Gay and Pleasant Land? 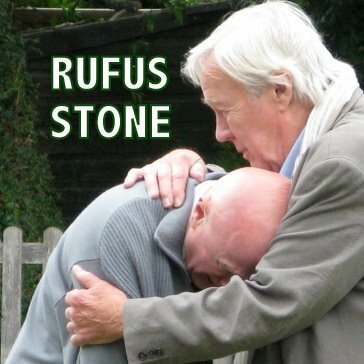 -a study about positioning, ageing and gay life in rural South West England and Wales” was funded by Research Councils UK.The Rufus Stone microsite gives more information about the film, and the research that inspired it. BU’s Kip Jones, Executive Producer and Author of the short film based on his research findings, “Rufus Stone” has just been notified that the film has been selected for acceptance by the judges for exhibition during this year’s FLICKERS: Rhode Island International Film Festival August 7-12, 2012. The event is the largest public film festival in New England and an Academy of Motion Pictures Arts & Sciences qualifying event. In 2002, Flickers was notified by the Academy of Motion Picture Arts and Sciences (AMPAS) that it had elected to recognize the Rhode Island International Film Festival as a qualifying festival for the Short Films category for the Annual Academy Awards. With more than 7,000 film festivals worldwide, only 65 have this recognition “One of the top 10 Short Film Festivals and Top 10 International Film Festivals in the United States” – Chris Gore, author of The Ultimate Film Festival Survival Guide, 2nd edition. Well done and good luck Kip! 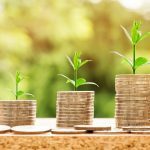 Kip Jones wins ESRC Festival of Social Science funding! 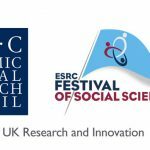 Congratulations to HSC’s Dr Kip Jones who has been awarded funding from the ESRC to run a public engagement event as part of the ESRC’s Festival of Social Science later this year. The event will be a multi-activity format including a screening of the film ‘Rufus Stone’ and launch of the method deck ‘Methods to Diversity’ –a community organising tool; day to include small group discussions, distribution and hands-on experience with the method deck, reports from Research Projects (BU & Equality SW); participation of Research Advisory Group and Intercom Trust. 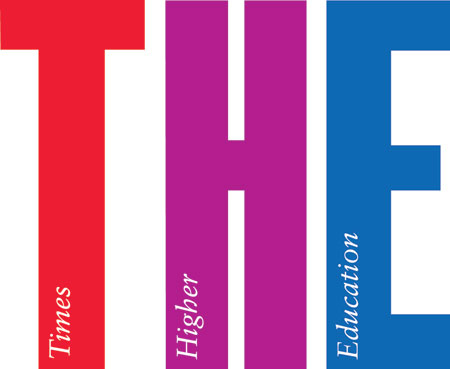 The BU research-based film we previously reported on has been highlighted today by Times Higher Education UK. 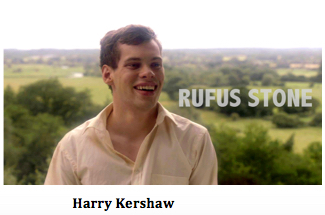 Rufus Stone is part of the New Dynamics of Ageing programme and will tell the story of being gay and growing older in the British countryside. Using research findings in this way is a great way of engaging the public, creating and impact and raising the overall profile of BU. 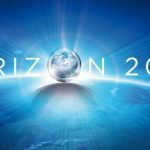 Shooting should begin in mid-July so we will have to wait to see the final result but congratularuons again to Kip Jones and the rest of the team involved.